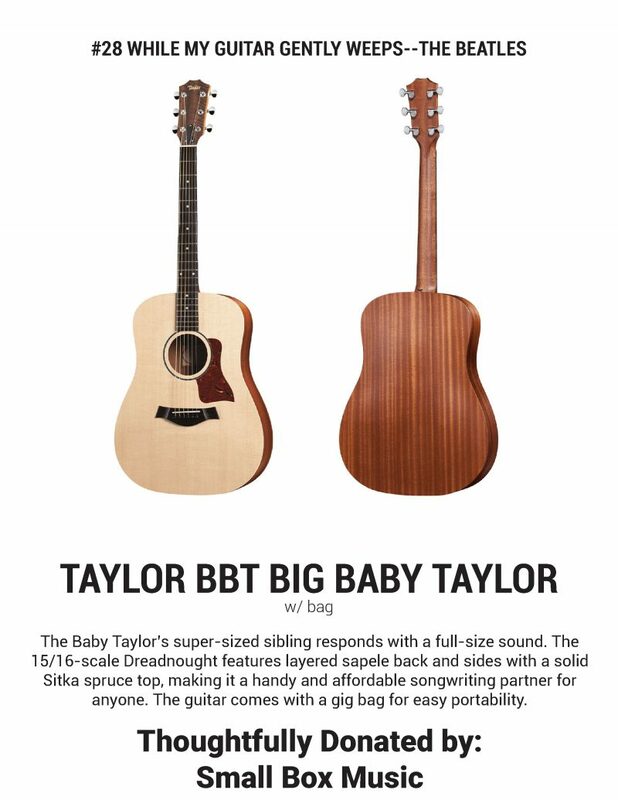 SMALL BOX MUSIC in conjunction with TAYLOR GUITARS have donated a Taylor Big Baby Taylor Acoustic Guitar, Valued at $450 to the ACOUSTICS FOR AUTISM SILENT AUCTION. 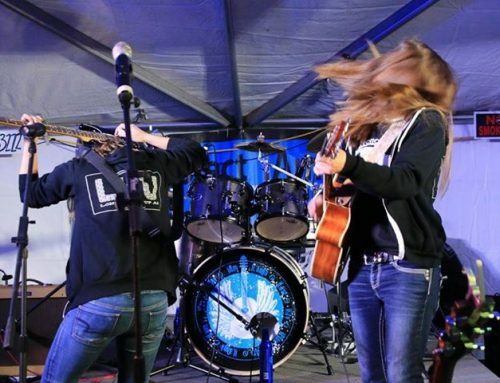 The guitar will be auctioned off during a silent auction to benefit PROJECT I AM, taking place on MARCH 3rd’ at the 12th ANNUAL ACOUSTICS FOR AUTISM event, between 12pm-5pm. The reserve price will be $100 with a “buy it now option” for $500. 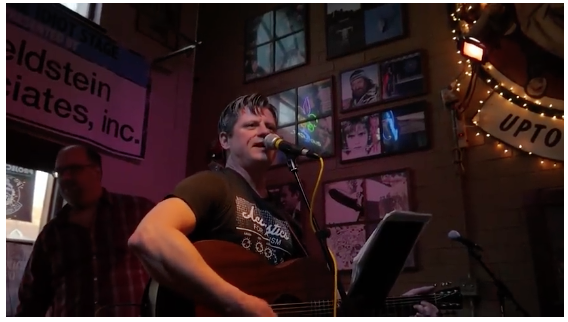 The full-sized acoustic Taylor Guitar, donated by Owners John and Allison Fowler of Small Box Music in MAUMEE, OHIO, will be a welcome addition to the other fantastic donations from local businesses to benefit PROJECT I AM. 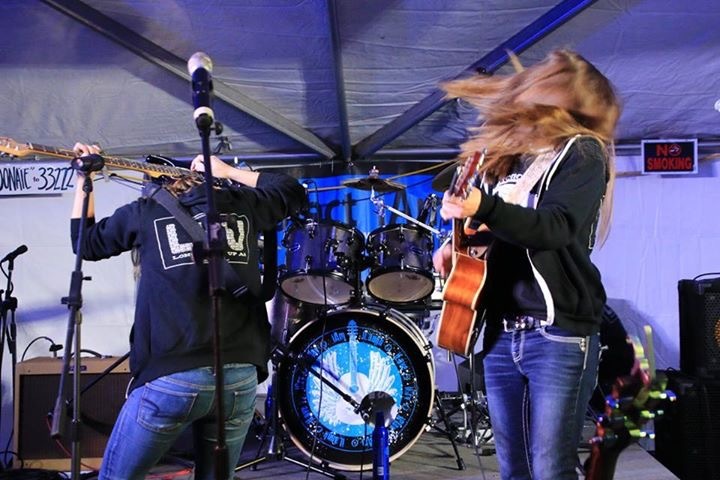 All proceeds from the silent auction, and the donations collected at the event, will be donated directly to the cause. 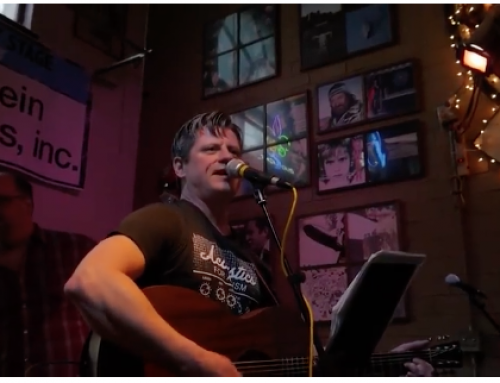 SMALL BOX MUSIC will also donate a portion of all sales on Sunday, March 3rd to the cause directly. 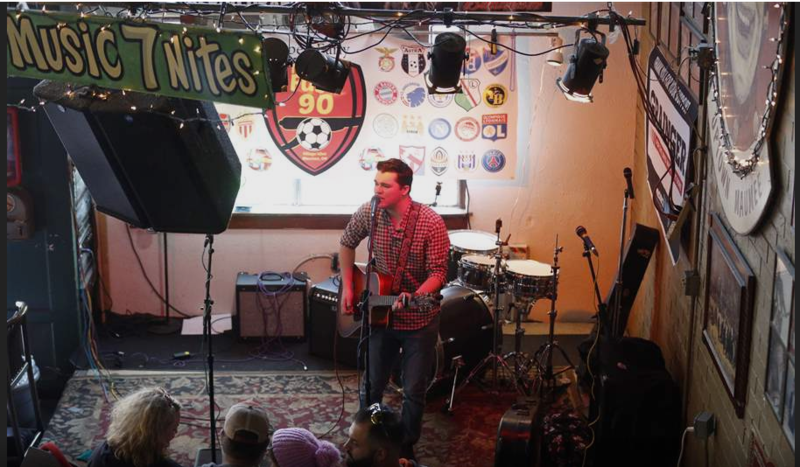 Small Box Music opened its brick and mortar location in Uptown Maumee after beginning online in 2015. 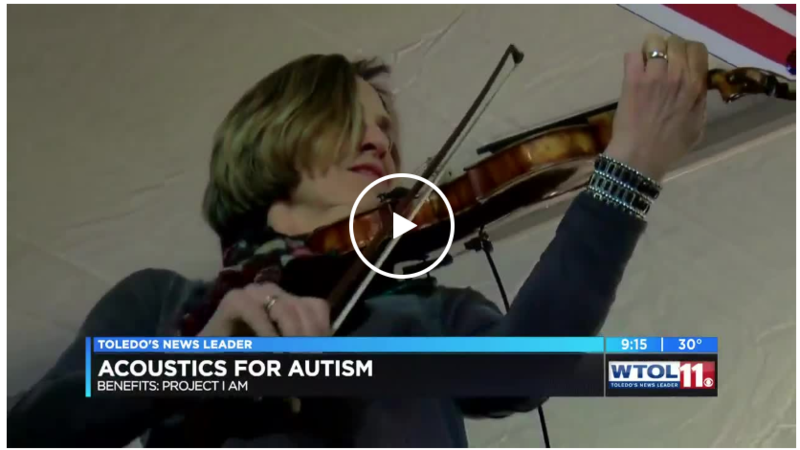 An authorized TAYLOR GUITARS dealer, Small Box Music has joined with Taylor to donate the Big Baby Taylor Guitar to Acoustics for Autism in celebration of its 12th year of commitment to the benefit of the greater Toledo community. 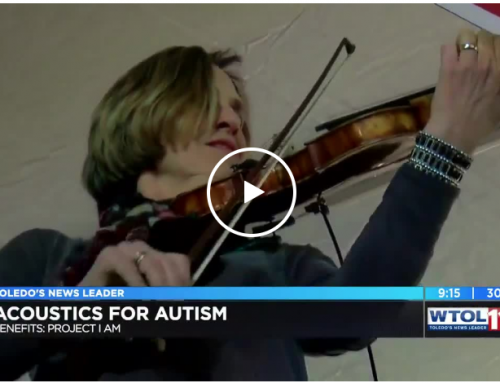 Small Box Music is also pleased to host a brand new, SMALL BOX MUSIC STAGE; in-store as a part of the Acoustics for Autism Event. 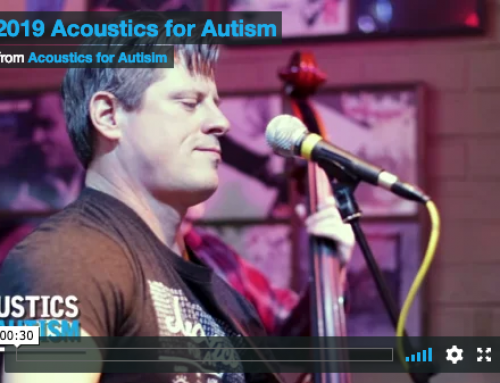 The 12th ANNUAL ACOUSTICS FOR AUTISM takes place on SUNDAY, MARCH 3rd 2019. 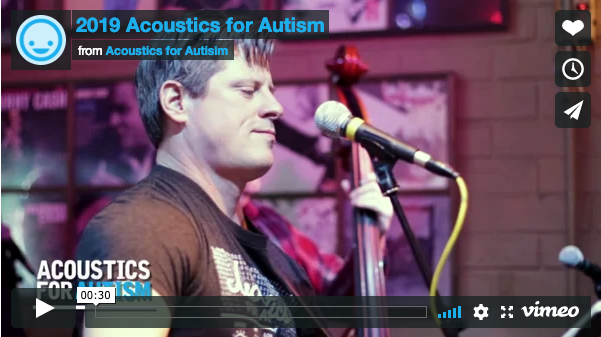 For more information and a full lineup of stages and bands, see: www.acousticsforautism.com . 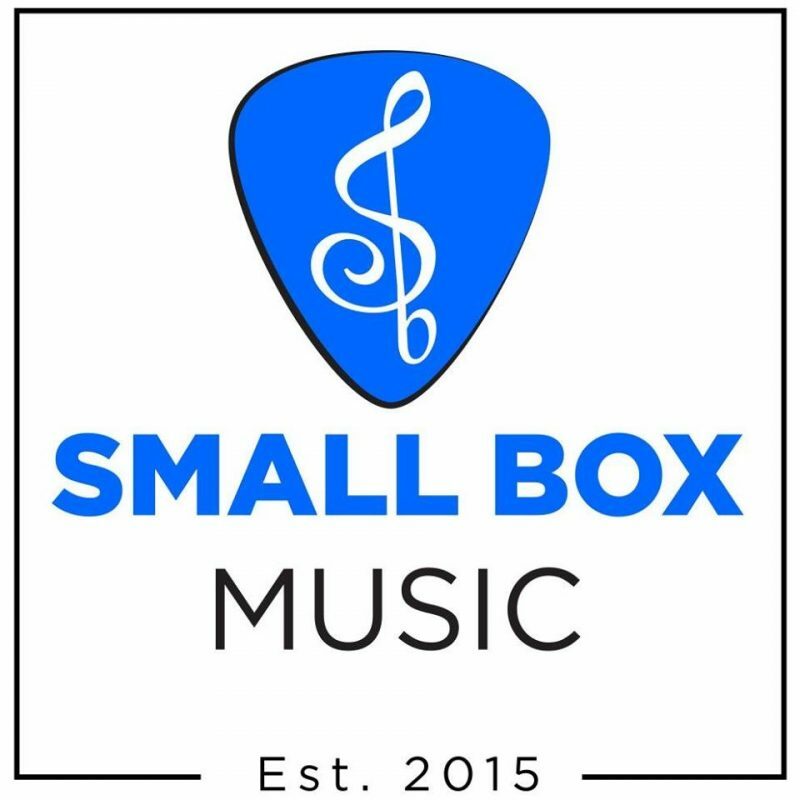 Small Box Music can be found @ www.smallboxmusic.com, and at 203 Conant Street in Maumee, Ohio.